While you are planning your decorations for your ocean-themed VBS this summer, here is a DIY idea you could consider. By making some “swirling cuts” on a standard pool noodle, you can make an inexpensive and fun coral decoration. 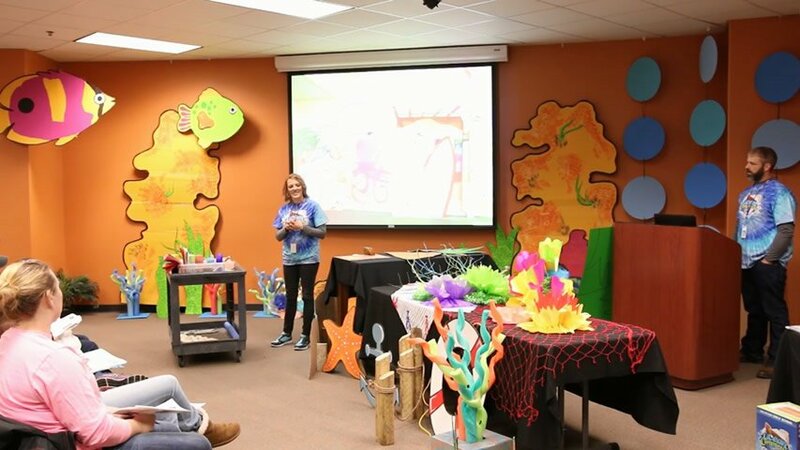 Recently, a decorator from one of our VBS pilot churches demonstrated this technique at our VBS Preview Workshop. Take a look at this short clip showing how to make these cuts to the pool noodle to start making your prop. 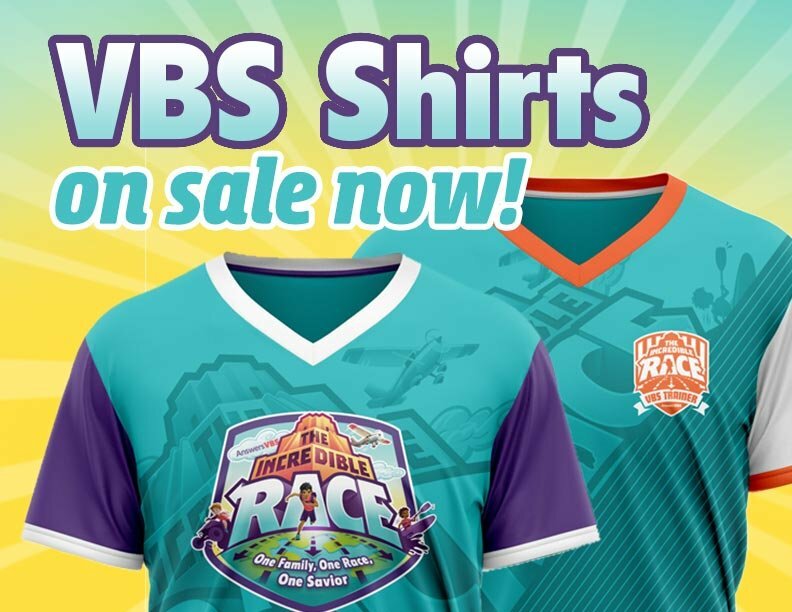 Are you ready to get started making your own? Use these step-by-step directions and look back at the video to start creating. Take a common pool noodle and a utility knife, and in a rotating or swirling fashion (like a candy cane), cut 3–4 separate long slices down the length of the noodle, leaving a stem at the bottom for stability and for attachment to various surfaces. Attach noodles to one another using hot glue. Insert the stems of the noodles into a box for stability. This box can be spray painted a bright color or covered with blue tissue paper to represent the ocean. It can also be covered in ocean-themed wrapping paper or with greenery. Allow the sliced noodle swirls to droop over. Use different colored noodles to create a colorful growth of coral. Helpful Hints: Use varying lengths of noodles. Also, do not slice a noodle too far down its body, as it will potentially end up drooping too much. Keep a portion of a stem on the end for stability. 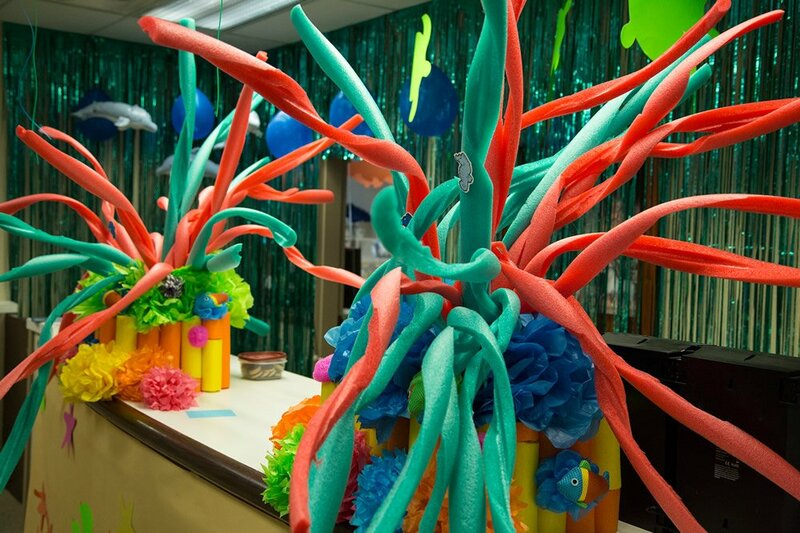 The Answers VBS Pinterest page contains numerous ideas and photos of decorations that can turn your VBS program into an underwater wonderland for Ocean Commotion.